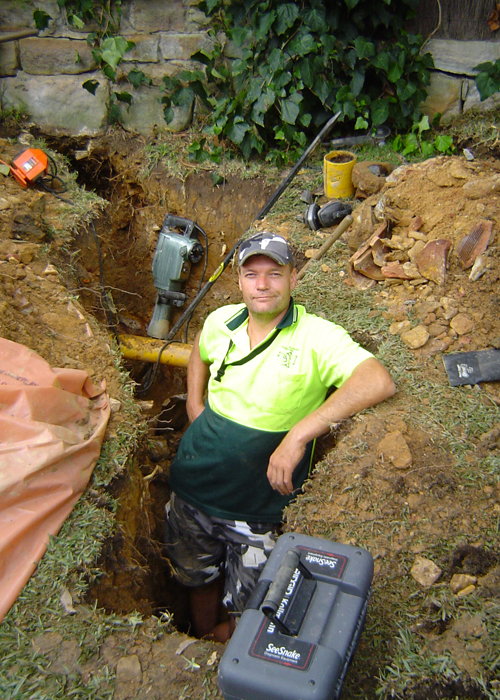 When you only get one chance to do it right our fully licenced and insured drainers are ready to assist you. 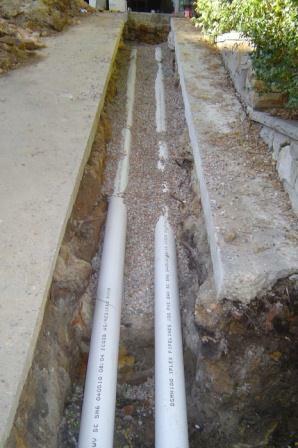 Renewing old terra cotta piping. 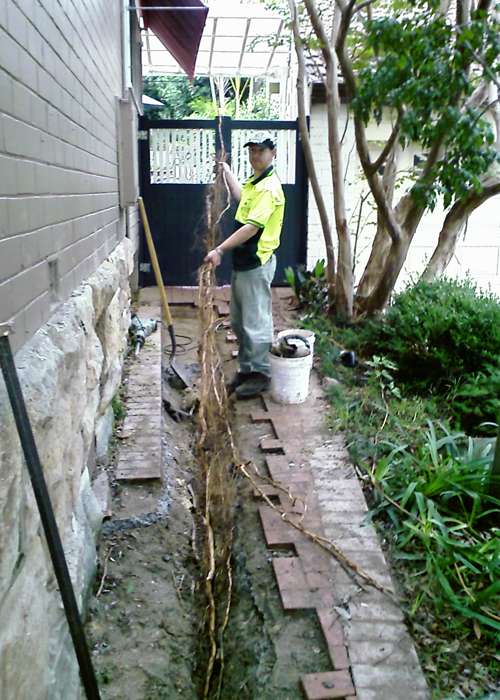 Surface water grates for your home and business. 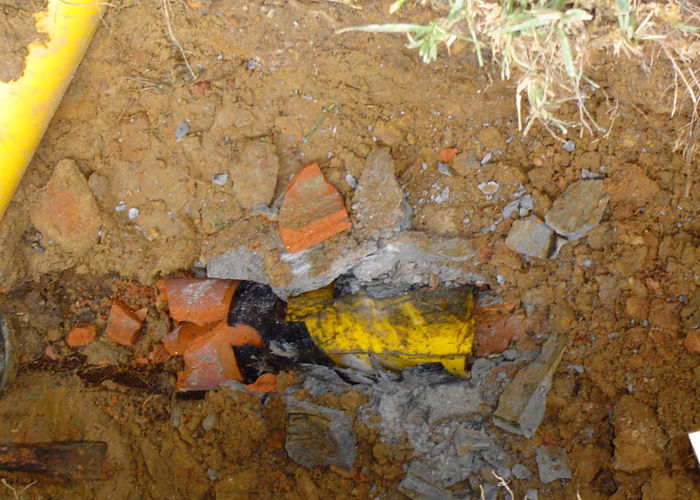 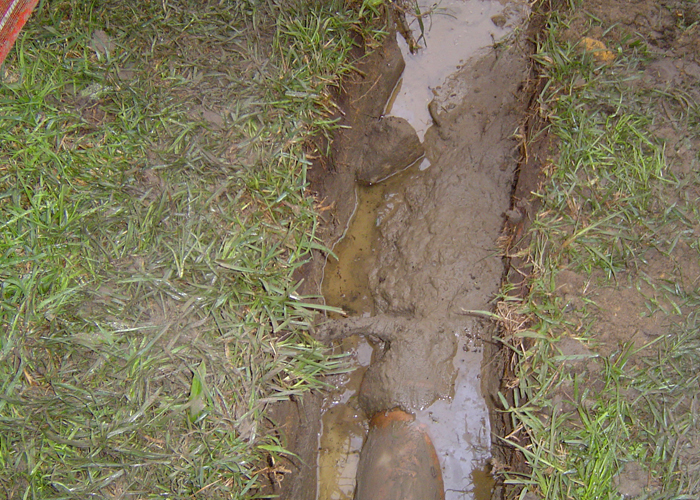 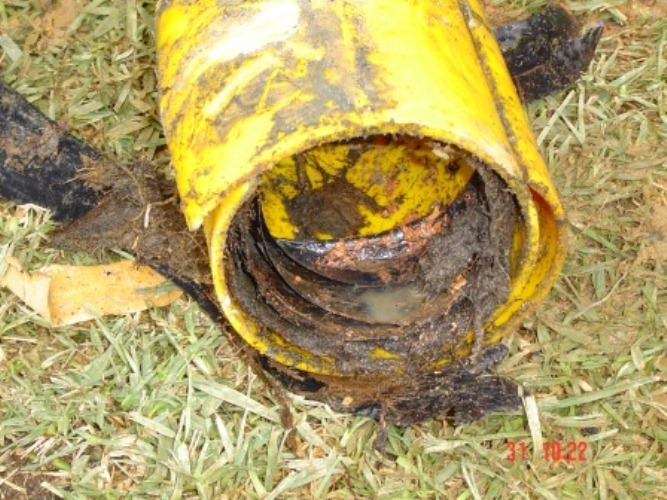 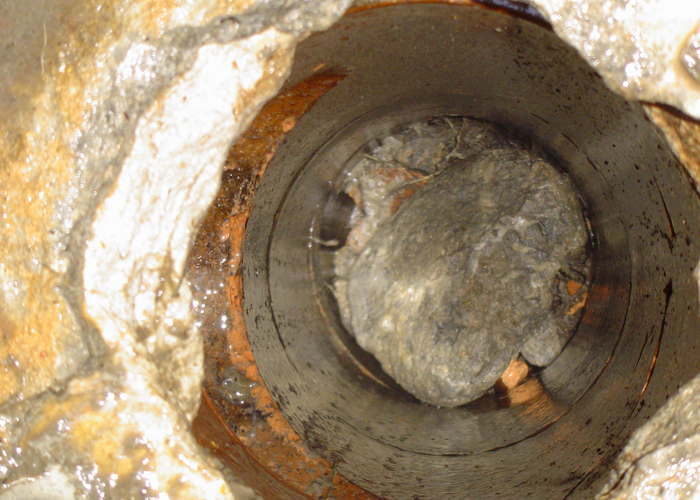 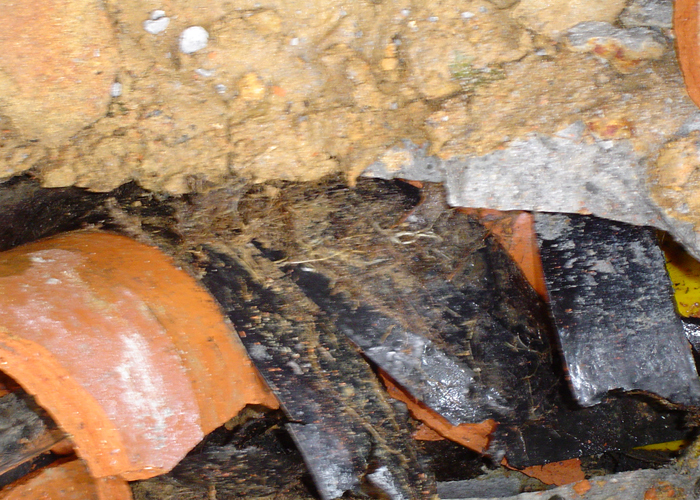 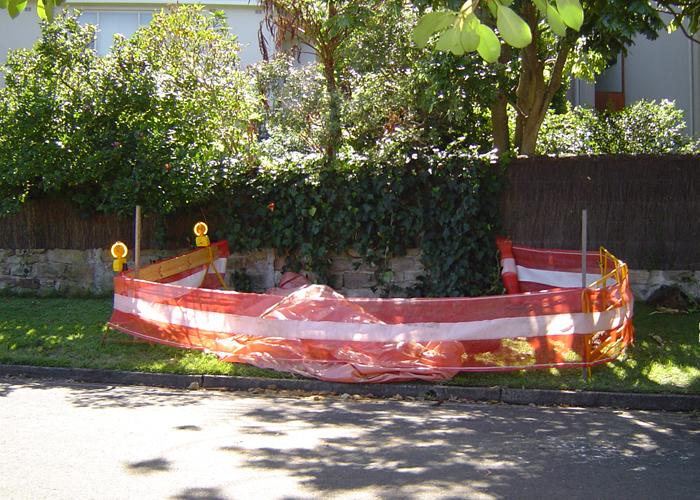 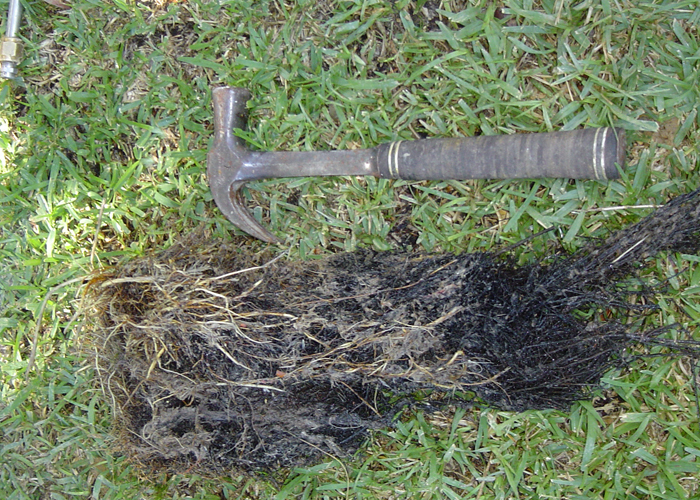 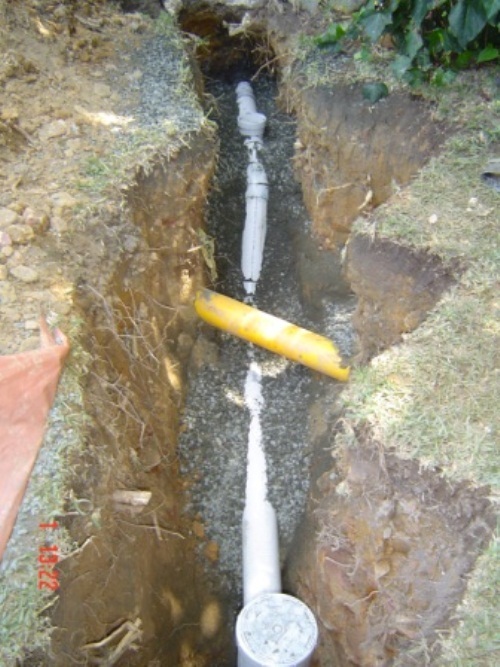 Relaying sewer or stormwater lines is best way to perminately fix your drainage problems.